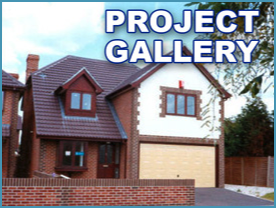 From renovating houses into flats, to building complete properties, 2, 3 and 4 bedroom houses and chalet bungalows, all are built to an extremely high standard, using fully skilled tradesmen, and to tight time schedules. Have you ever thought of turning that large void space above your head into a dream bedroom with an ensuite, or a playroom for the kids, or even a study for the adults! 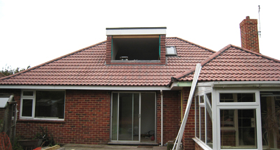 Loft conversions are a simple way of creating more space. 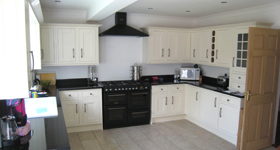 If you're thinking of a brand new fitted kitchen or bathroom, give us a call. 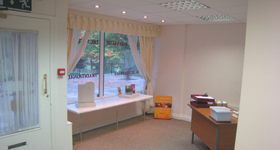 From an idea in your head, to full planning and installation, we offer the complete service. 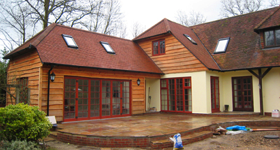 As General Builders we can offer any alterations that you can possibly conceive both inside and outside of your home or place of work. 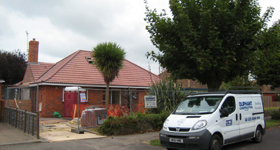 From fitted kitchens & bathrooms, Doors & windows, Central Heating systems, Patios. 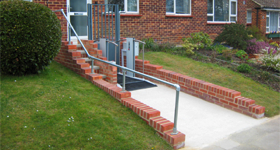 Our team of dedicated disabled specialists have over 20 years experience of carrying out disabled adaptations and alterations from grab rails to ramps, full shower wet rooms to hoists, internal and external lifts.